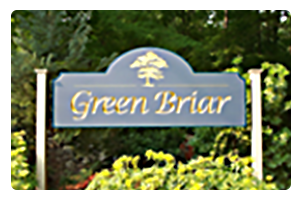 Green Briar consists of over 300 acres of land. 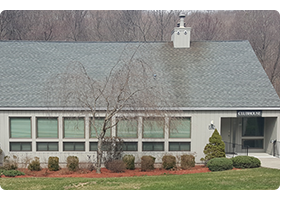 Only a small portion is actually used for homes and recreation facilities. The balance of the land is unused and creates large open areas.